Well done to everyone one of you on this video. For those of you who didn’t manage to make a video this year, for whatever reason, let’s make sure you’re on next years! This was a step up from last years Christmas Project and I would put this version of ‘Deck The Halls’ to be around Grade 5 standard, so well done those of you who got it down in just two weeks! Using the ‘extract’ practice model, slowing things down and even rewriting sections in crotchets and minims so that we can execute it cleanly. Preparing under pressure at what is a busy time for all of us. May I wish you and your family a very Merry Christmas and a Happy New Year. I look forward to making more music with you in 2016! 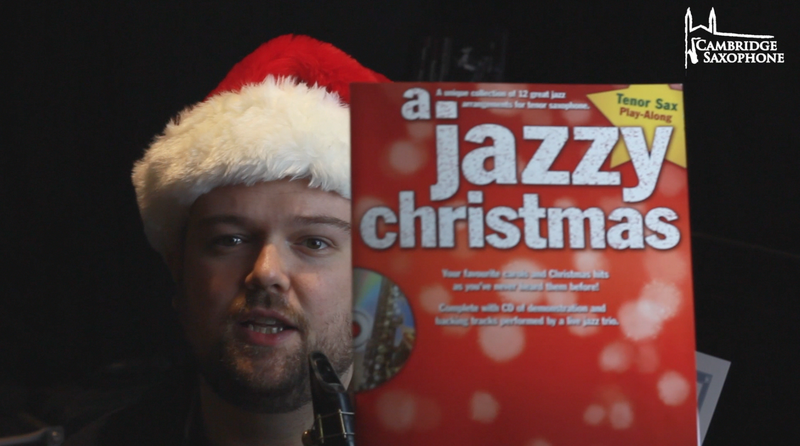 I’m asking all of you to contribute towards this years Christmas Project. 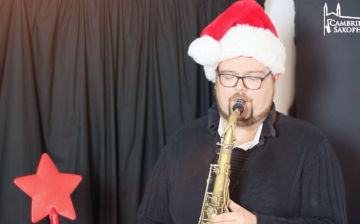 All you have to do is record this version of ‘Deck the Halls’ and then send me the video. I will then work my video magic and make it look like one ‘seamless’ performance! Click here to view the Dropbox folder to access the sheet music and backing track. 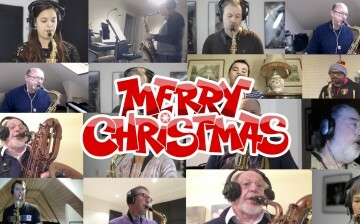 Silent Night from Dan Forshaw on Vimeo. One of the most exciting things about Cambridge Saxophone is getting to know my students. At the moment I have Research Professors, Brain Surgeons, CEO’s, fellow Professional Musicians and even a South Pole Research Scientist! 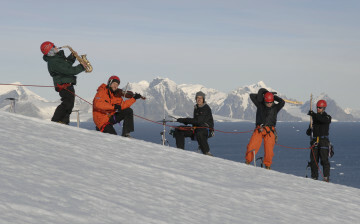 Pictured is my student Ali practicing her sax in Antartica. As a Cambridge Saxophone student you are part of a group that has members on all seven continents! You can read the Cambridge News Front Page article about Cambridge Saxophone students here. At Cambridge Saxophone I have subscribers from Brazil, North America, France, Germany, Luxembourg, Ukraine, North Africa, India and China. 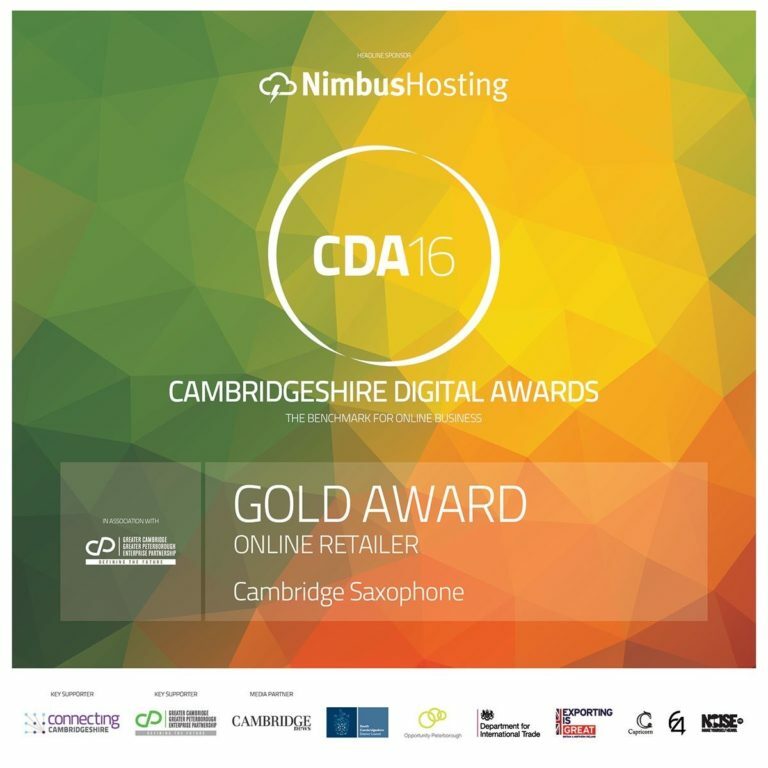 Cambridge is known throughout the world as a premier education brand, and that is what you find at Cambridge Saxophone. 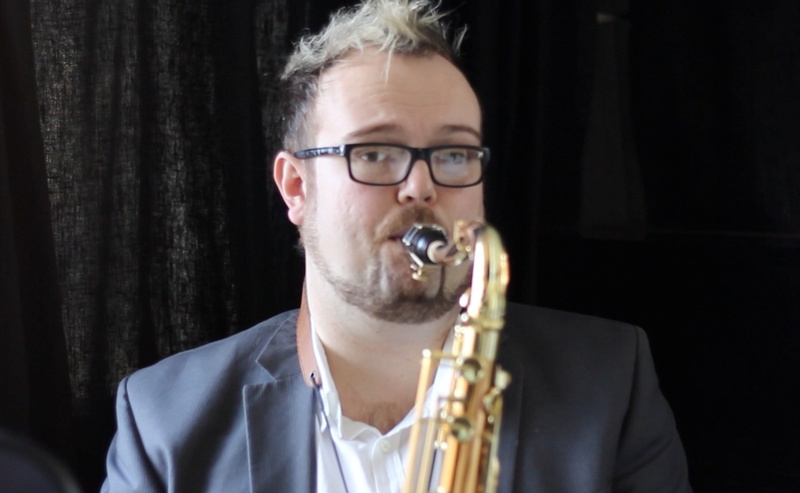 If you want to find out more about Cambridge Saxophone, I would love to hear from you. Simply click this link to drop me an email, give me a call on 01223 8360997 or start one of our courses today! Oberndorf bei Salzburg, Austria, is not a place you often hear about in the news. However, this year its most famous carol, ‘Silent Night’, has been used to reference the Christmas truce of 1914 and even to help Sainsbury’s shift some groceries! ‘Silent Night’ was first performed on Christmas Eve 1818 and has been translated into 140 languages. It was originally written for choir and acoustic guitar as the church organ was not working. I thought it would be a good piece for us to work on as a group. I’m thrilled that so many of you took up the offer to join in this project. 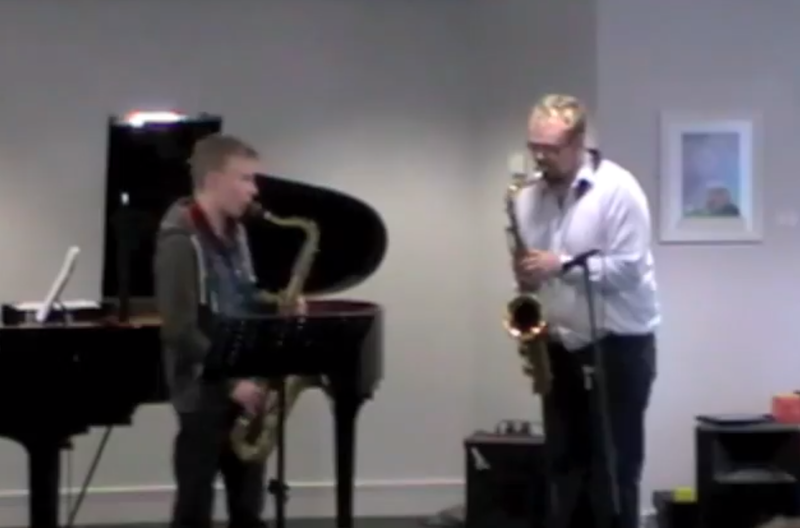 I thought I’d share this video of two of my students, Matthew (aged 16) and Rob (13), playing a Greg Fishman duet called ‘Lincoln Avenue’. Both Matt and Rob are sightreading, so you’ll have to forgive them some wrong notes. Enjoy – and remember these guys can play like this because whatever scale I ask them, they can play it! Watch a Video of Our Last Students’ Concert!